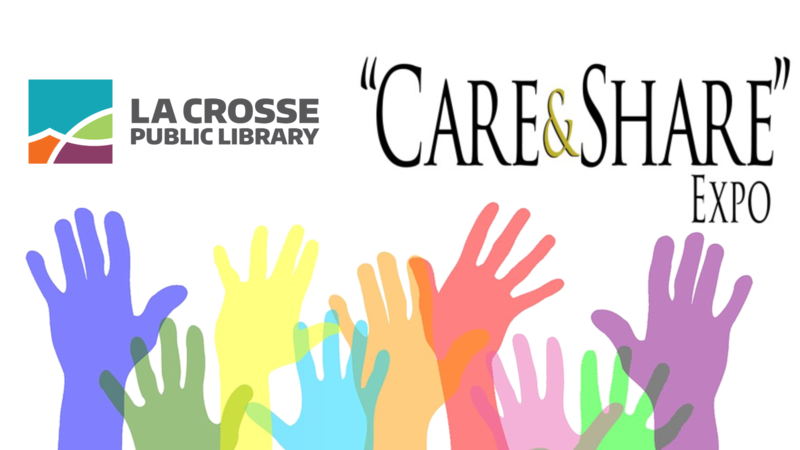 Visit with over 35 local nonprofit organizations at the 8th annual Care & Share Expo. Learn more about these wonderful organizations and the work they do throughout the Coulee Region. Show your support for your favorite local nonprofit group by making a donation or signing up as a volunteer. All donations made to each individual organization at this event will be matched up to $50 total per group thanks to the generosity of an anonymous donor. Each group will receive an additional $10 for each new volunteer they sign up during the event up to 15 volunteers total. Women's Fund of Greater La Crosse, Inc.